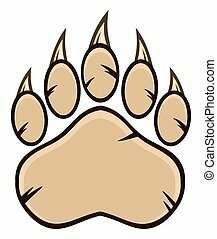 Brown bear paw with claws. 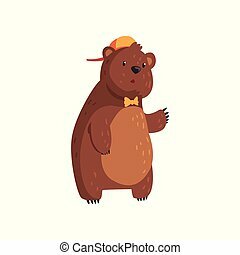 illustration isolated on white. 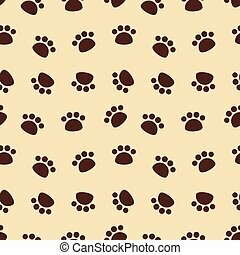 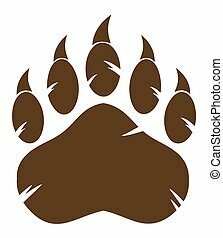 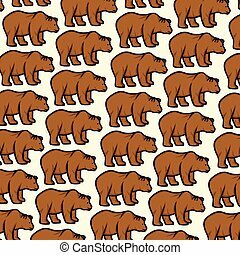 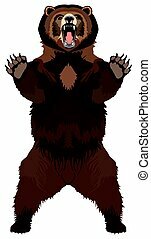 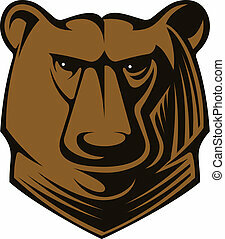 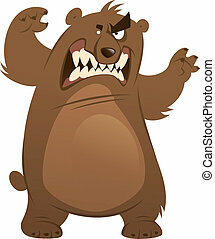 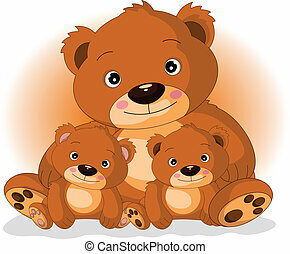 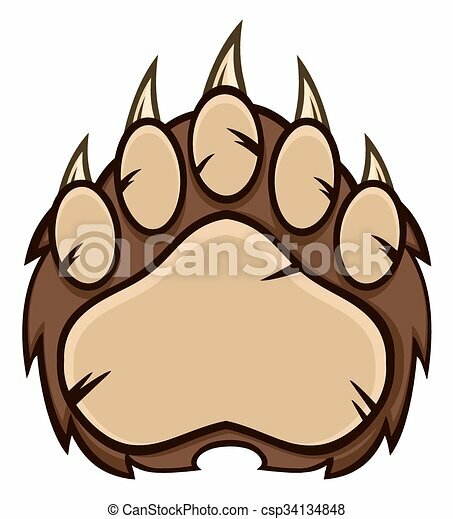 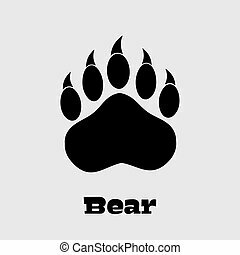 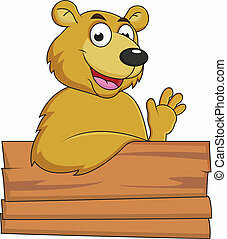 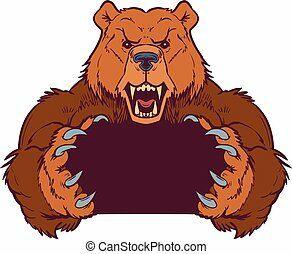 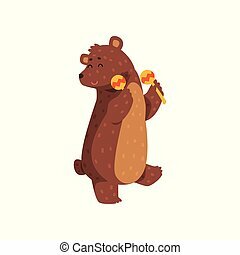 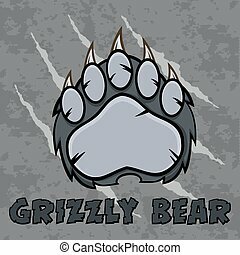 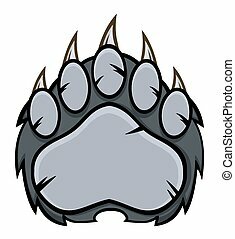 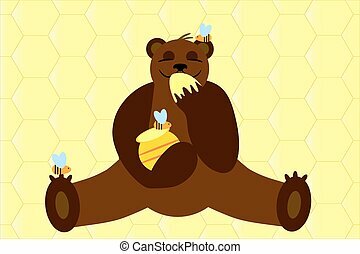 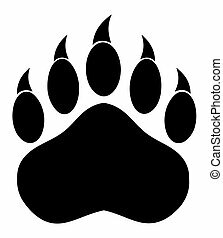 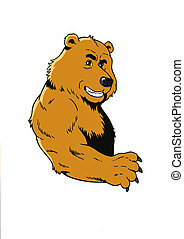 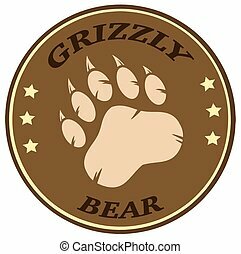 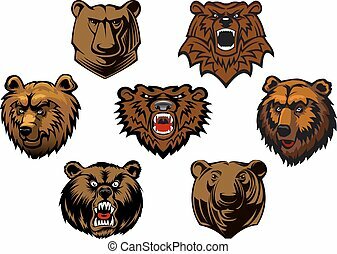 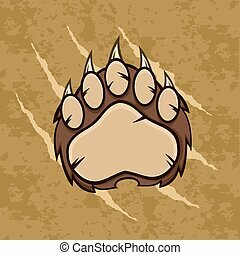 Cartoon vector clip art illustration template of a brown bear mascot holding or gripping empty space between its claws. 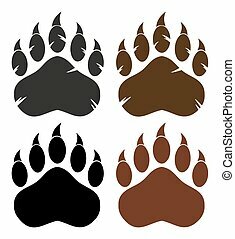 Vector layers are set up for easy placement of custom design elements under the paws.